Due to a mechanical problem our Double Chair will be out of order for the next few days. We are waiting for a part from Montreal which should be here by Friday. The Double Chair should be up and running no later than Saturday, sorry for any inconvenience. Triple Chair, Red Tee Bar, Blue Tee Bar and Magic Carpet operating as normal. 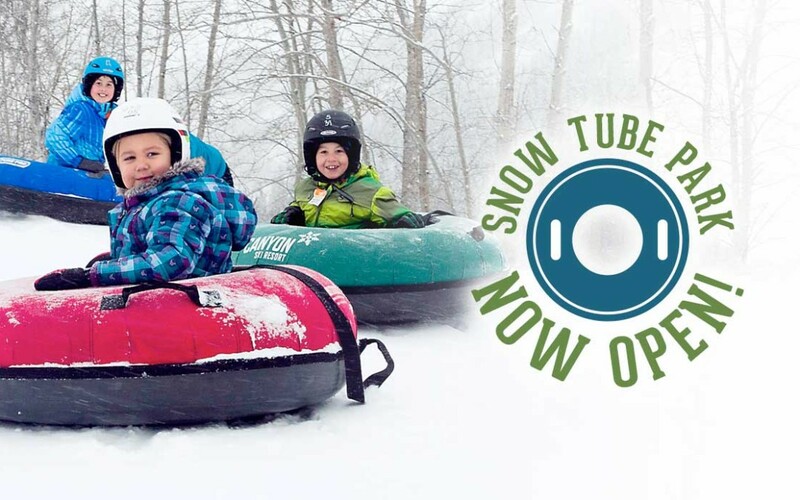 Come play in our SNOW TUBE PARK! Join us this afternoon as we open up our SNOW TUBE PARK! 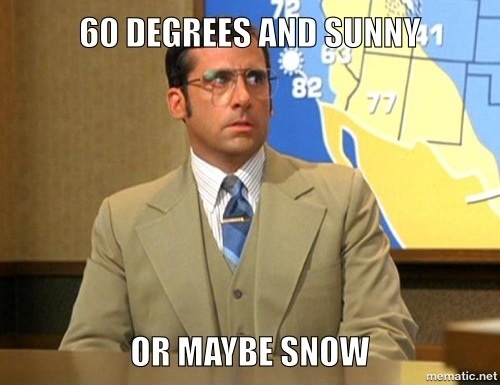 The park is open from 1-5pm Saturday & Sunday! Want to spend a whole day with us? Purchase an inclusive pass to ski/snowboard & tube!!!!! Triple Chair is OPEN Today!! 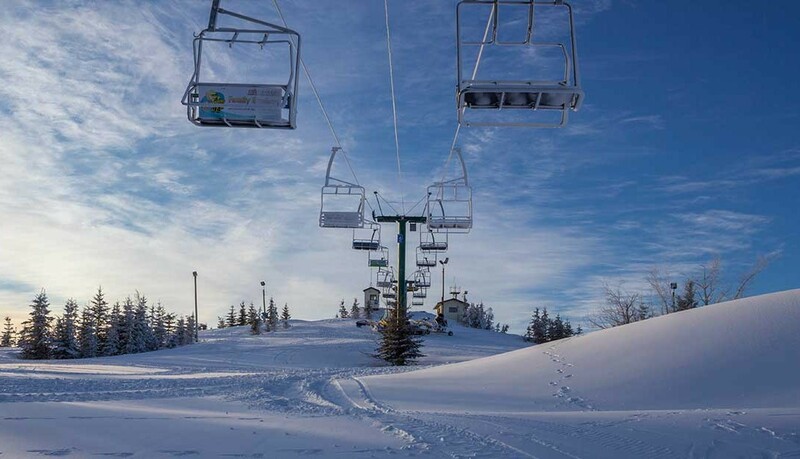 The Triple Chair is officially OPEN today and the Permanent terrain park on the Wineskin! So come on out we are open all weekend 9am to 5pm.